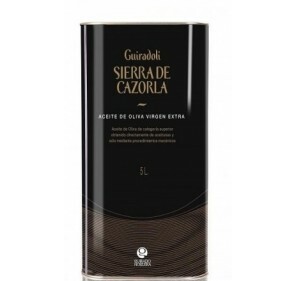 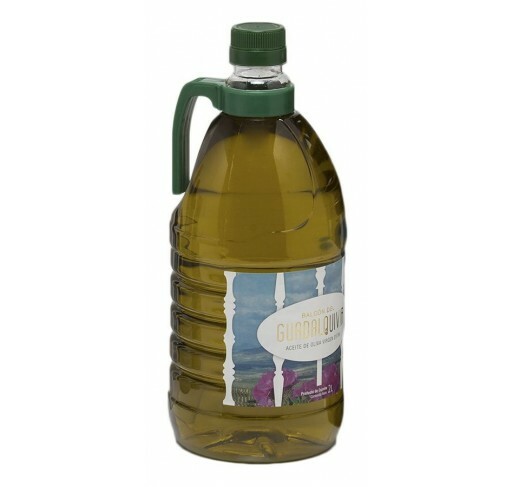 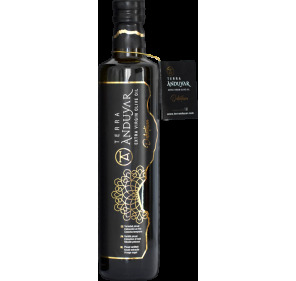 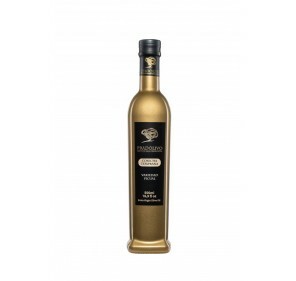 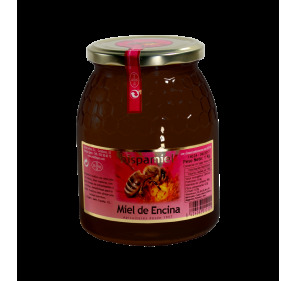 Extra virgin olive oil Balcón del Guadalquivir from Picual variety. Box with 6 bottles of 2 Liters. 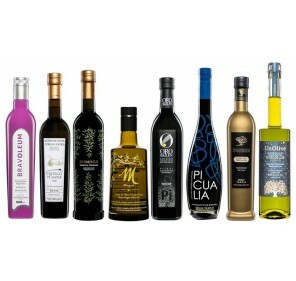 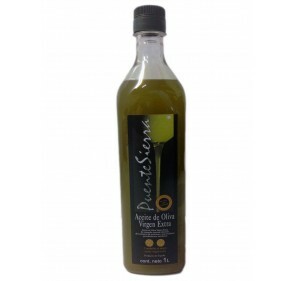 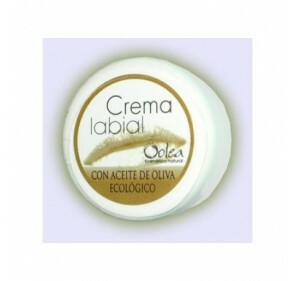 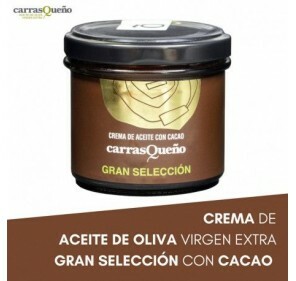 Virgin olive oil with positive attributes of intense "fruity" taste along with slight "bitter" and "spicy" flavors that come from the high amount of polyphenols that characterize the picual variety, whose high resistance to oxidation allows to preserve unchanged the nutritive properties And organoleptic for a long time.